Thank you to the more than 500 individuals who joined us from all over the world at the 2018 NCSEA Leadership Symposium held August 12-15, 2018 in Pittsburgh, PA. Symposium attendees enjoyed relevant, quality educational opportunities aimed at directors, managers, leaders, and future leaders in the child support community. Sessions were led by other frontrunners, both in and out of IV-D. Topics included child support leadership, innovation, technology, policy, best practices, and management skills. Numerous CLE offerings were included in the agenda. The Leadership Symposium is not a “nuts and bolts” of child support case processing – but an exciting opportunity for leaders and future leaders from around the country, and around the world, to share initiatives at all levels. 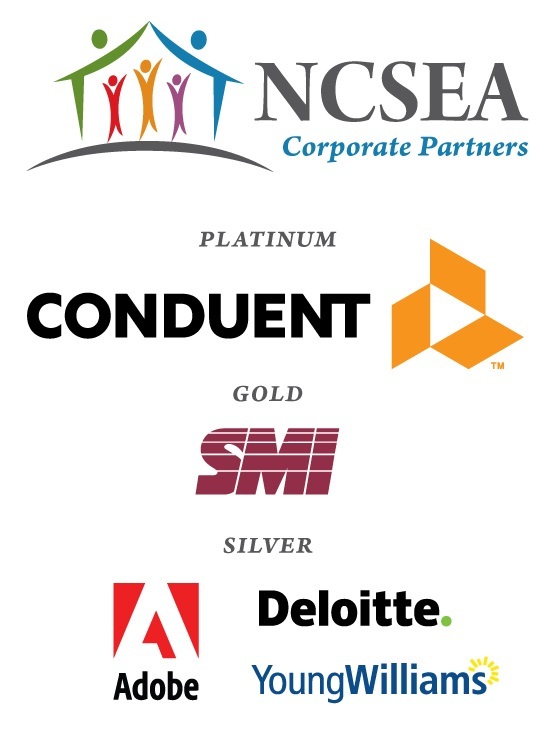 The 2018 NCSEA Leadership Symposium offered the same high-quality programming you have come to expect from NCSEA, with a unique focus on nurturing current and future leaders in the child support program, including those who lead within their offices, whether they have the title or not. See the 2018 Leadership Symposium Schedule and Sessions. © Copyright 2018 National Child Support Enforcement Association. All rights reserved.